Before Frank Sinatra had his way – that is, before he became heart-stoppingly eligible and unforgettably famous with friends in the Mob – he had to rough it out in bars and clubs for a living. In the 1940s, at the beginning of his career in Hoboken, New Jersey, the young and restless Francis Albert Sinatra caught the ear, and the eye, of successful bandleader Harry James. James wanted to change the name of his new singing sensation to Frankie Satin but Sinatra, with excellent foresight, refused. But he gladly accepted the offer to sing for James’ band. That decision in 1939 propelled Sinatra’s career. Shortly after his debut as vocalist, he cut his first record, “From the Bottom of my Heart” with the Harry James Orchestra. Crime writer Anthony Bruno, chronicling Sinatra’s links with the mob, writes of how the crooner found a godfather in New Jersey gangster Willie Moretti after his stint with the quartet Hoboken Four ended. Impressed with Sinatra’s talent, he gave him a break to sing at his casinos. Sinatra, Bruno writes, could “talk” the lyric as if he was speaking directly to his listeners, and this made him a heartthrob of the teenage female fans known as “bobbysoxers”. 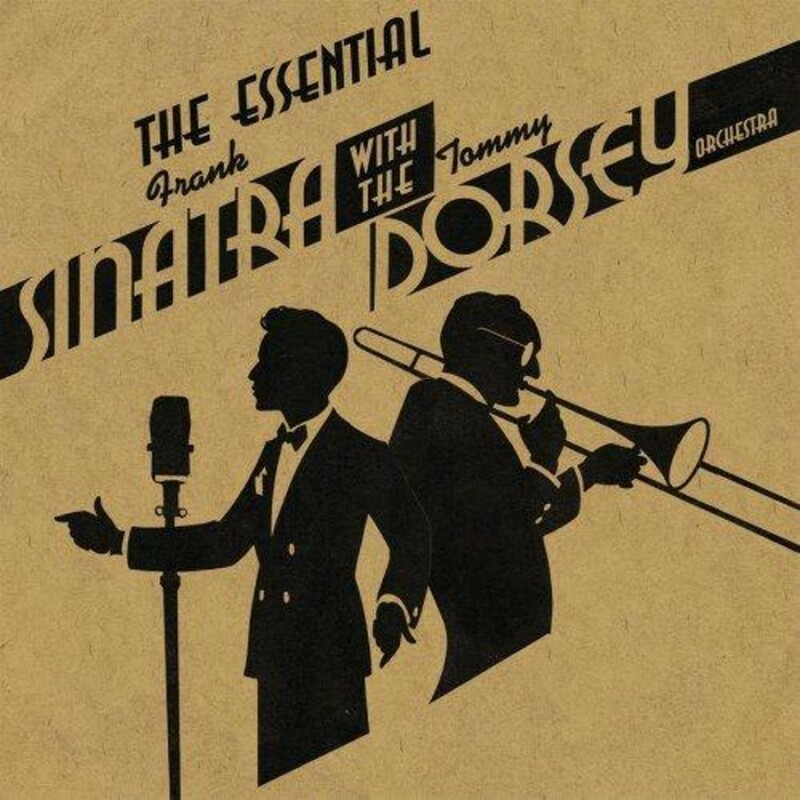 Sinatra was still making hits with James when he got his next big break in 1940 with the “Sentimental Gentleman of Swing”, trombonist and bandleader Tommy Dorsey. Formerly of the Dorsey Brothers, the temperamental perfectionist had sacked brother Jimmy and renamed his band the Tommy Dorsey Orchestra. 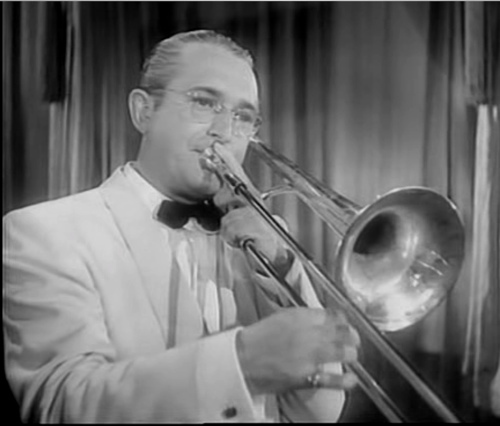 Dorsey, aware that his band did not have a classical jazz sound, invited Sinatra to infuse the missing element of swing. It was a big offer for Sinatra, who was just 24, and James kindly allowed him to take a break from his existing contract. Dorsey had already arrived on the scene and was admired for the mellow notes he produced with the trombone. He was also a shrewd businessman and made Sinatra sign a tough contract, which stipulated that Dorsey and his agent would keep 43 percent of Sinatra’s earnings for the rest of his life. Sinatra agreed and embarked on a two-year recording and performing contract that saw him register many smash hits such as “I’ll be Seeing You”, “East of the Sun (And West of the Moon)” , “I’ll Never Smile Again”, “Violets for Your Furs” and “Do I Worry”. All of these songs, and several more, are packed into this very collectible 44-song double-disc compilation. It is believed that when Dorsey refused Sinatra’s offer to end the contract for $60,000, his godfather intervened. Moretti, Bruno writes, thrust a gun in Dorsey’s mouth to achieve his goal. Who would have thought this wonderful music would cast such a dark shadow?